Our tutors are patient, highly qualified and possess international experience in drum set pedagogy and performance. We always look forward to welcoming our students into our musical family and nurturing them along their musical journey. Whether you’re now starting out or have some experience, our drum classes will prove your ability, improve your playing and expand your knowledge. 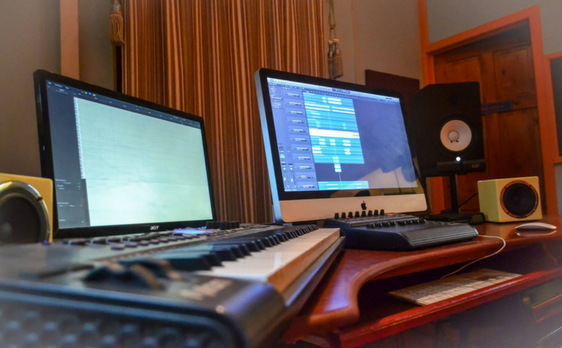 You will learn all the techniques you’ll need to cut it in any session or on any stage in the world of contemporary music. Our students have excelled in the Rockschool, Drum Set Exams. 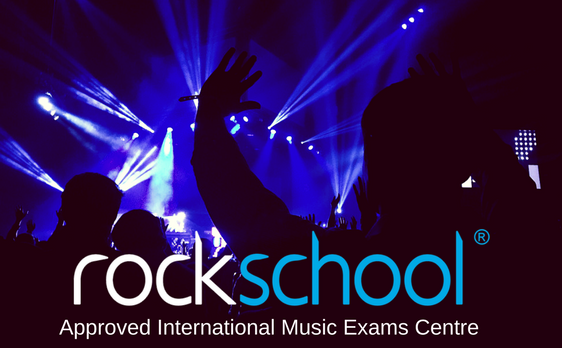 Certification with Rockschool provides international recognition for our student’s learning and serves as evidence that they have attained high standards in Drum Set performance. At DianJen we expose our students to various types of Electric Guitar technology. Our Guitar Lab is equipped with a quality selection of Electric and Acoustic Guitars, Effects Pedals, MIDI Guitar technology. This facilitates us delivering industry standard training. What are the benefits of Drum Lessons? My son has taken drum lessons at DianJen for the past 4 years. He started when our drummer in church left and we needed to find a replacements. My son has been able to reach his goal of becoming a gospel drummer and now plays for our church. I am delighted by the outcome. I am pleased with the progress my son has made after taking drum lessons at DianJen. I have seen him grow into a more disciplined young man. 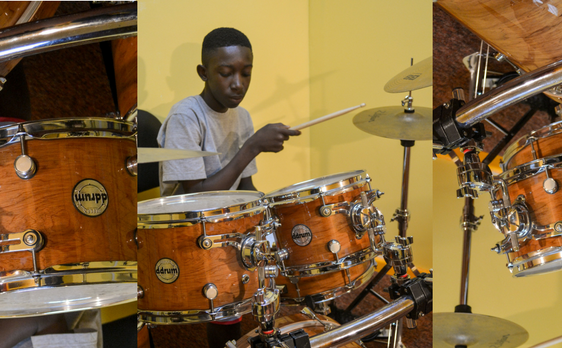 I feel safe knowing that he can go to a safe, youth-friendly environment every week for his drum lessons! START YOUR JOURNEY ON THE DRUMS TODAY!